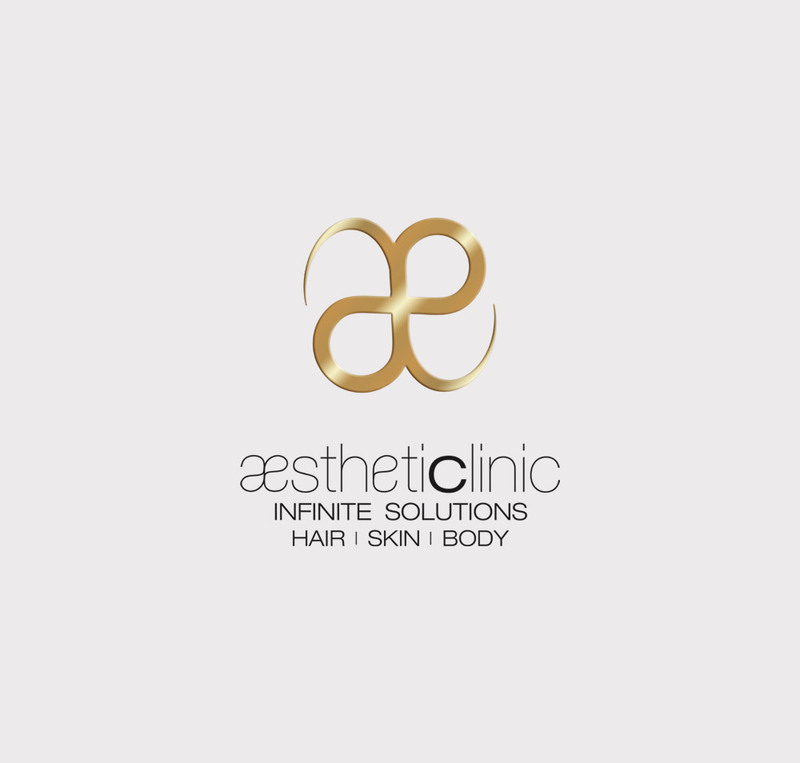 A scientific approach to provide infinite solutions for hair, skin and body under the guidance of board certified Aesthetic Clinicians and Surgeons, well trained internationally in cosmetic procedures. Calm soothing ambience which helps you disconnect from daily stresses while we rejuvenate your skin. From correcting irregularities to nourishing, enhancing, body shaping and anti-aging, Aesthetic Clinic has healthcare solutions for all the care your hair, skin and body ever needed.